The symptoms of a hammer toe are usually first noticed when a corn develops on the top of the toe and becomes painful, usually when wearing tight shoes. There may be a bursa Hammer toe under the corn or instead of a corn, depending on the pressure. 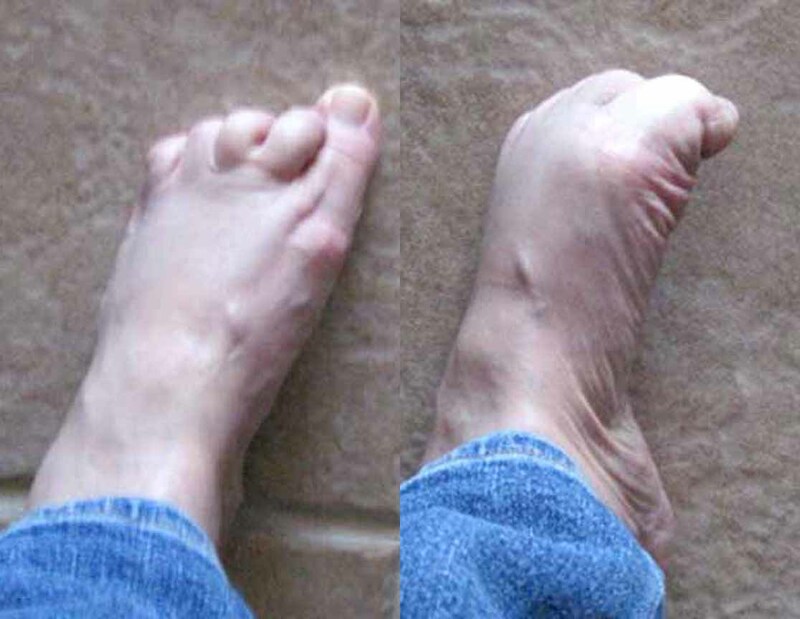 Most of the symptoms are due to pressure from footwear on the toe. 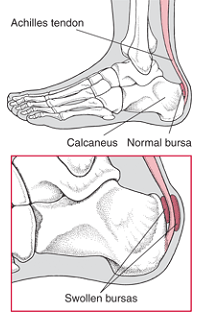 There may be a callus under the metatarsal head at the base of the toe. Initially a hammer toe is usually flexible, but when longstanding it becomes more rigid.